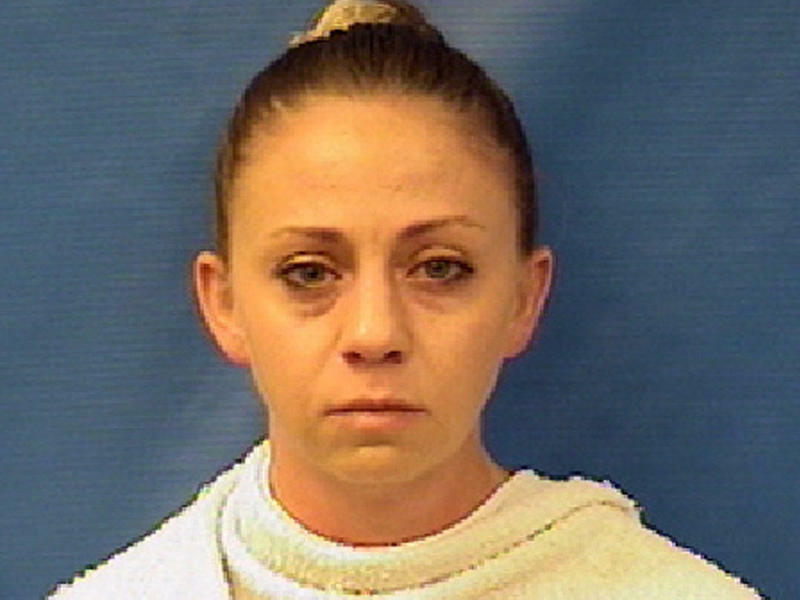 Dallas police arrested officer Amber Guyger on manslaughter charges Sunday, after she shot and killed a man in his apartment last week. 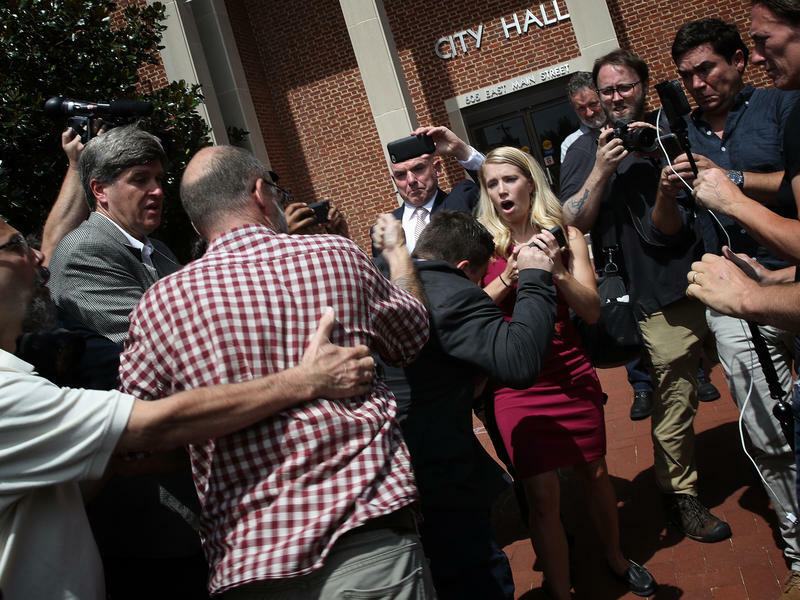 Guyger has said she mistakenly believed she had entered her own home in the same building. An affidavit for an arrest warrant says the officer found the door ajar at what she thought was her own apartment. It says it was dark inside, she saw the silhouette of a man, and she gave him orders that he didn't follow. She told investigators she thought the man was a burglar. 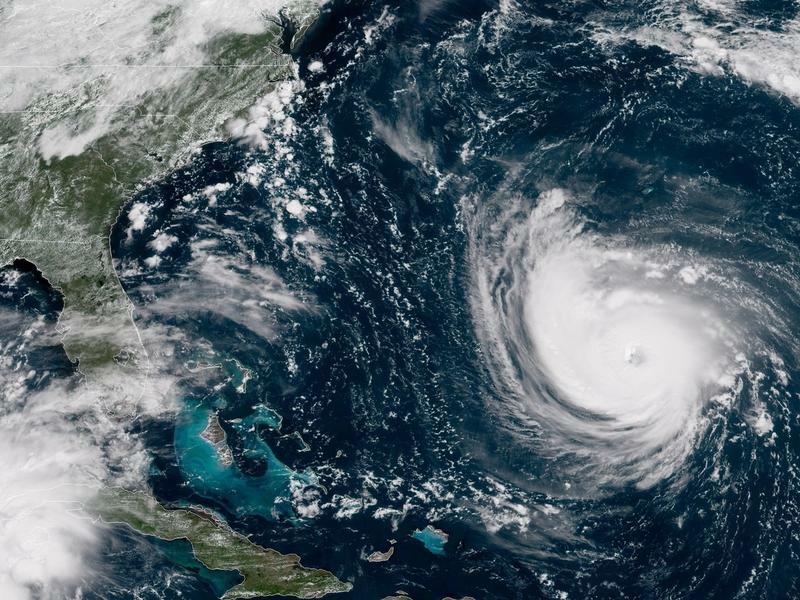 Hurricane Florence is growing in size and strength as it barrels toward the Southeastern U.S. for an expected landfall in the Carolinas later this week as an "extremely dangerous hurricane," according to the National Hurricane Center. 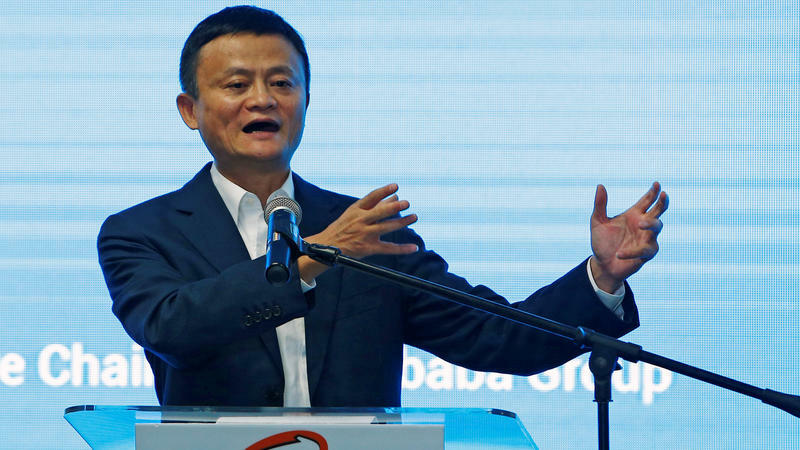 Alibaba Group says Jack Ma will quit as the retail giant's chairman in one year, when he'll be replaced by current CEO Daniel Zhang. Ma, 54, co-founded the company in 1999. Last year, it reported $39.9 billion in revenue. Each of its 87 turbines stands more than twice as tall as the entire Statue of Liberty. 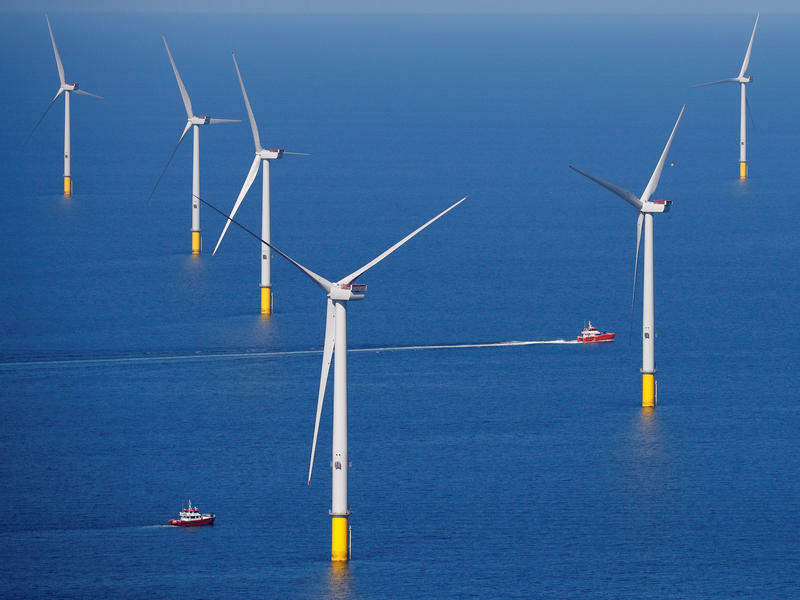 Together, they generate enough electricity to power nearly 600,000 homes, in what's being called the largest offshore wind farm in the world, off the coast of northwestern England. 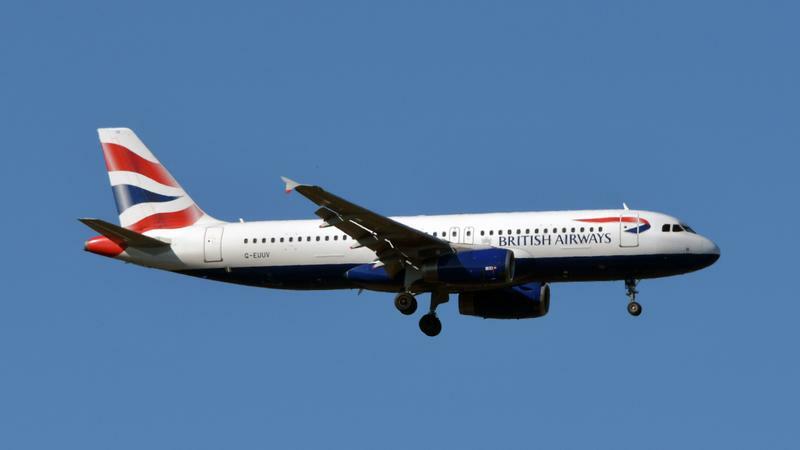 British Airways says it is "investigating, as a matter of urgency, the theft of customer data from our website and our mobile app," after it found a breach that exposed financial information over a two-week period. 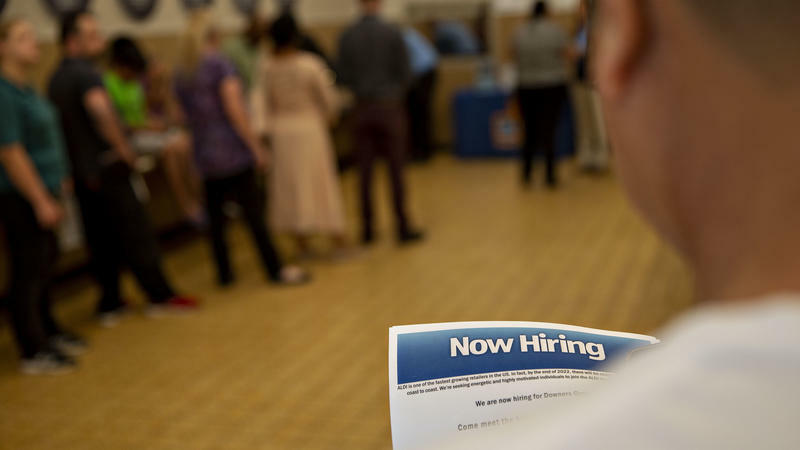 The U.S. economy added 201,000 jobs in August, the Labor Department said on Friday, continuing its nearly eight-year streak of monthly gains. The unemployment rate remained unchanged at a very low 3.9 percent. 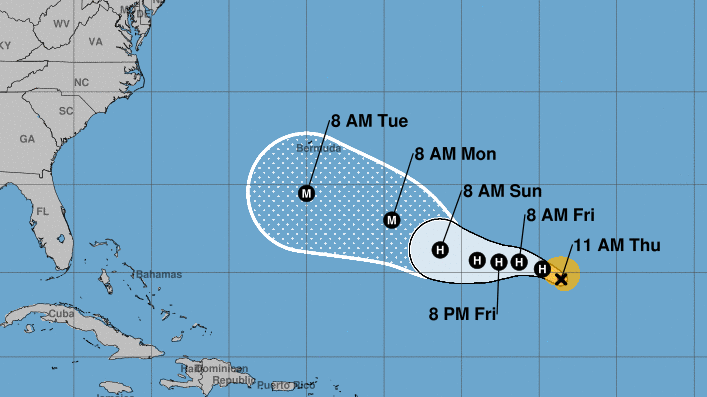 Hurricane Florence has weakened but will likely grow into a major hurricane as it nears Bermuda, the National Hurricane Center says. 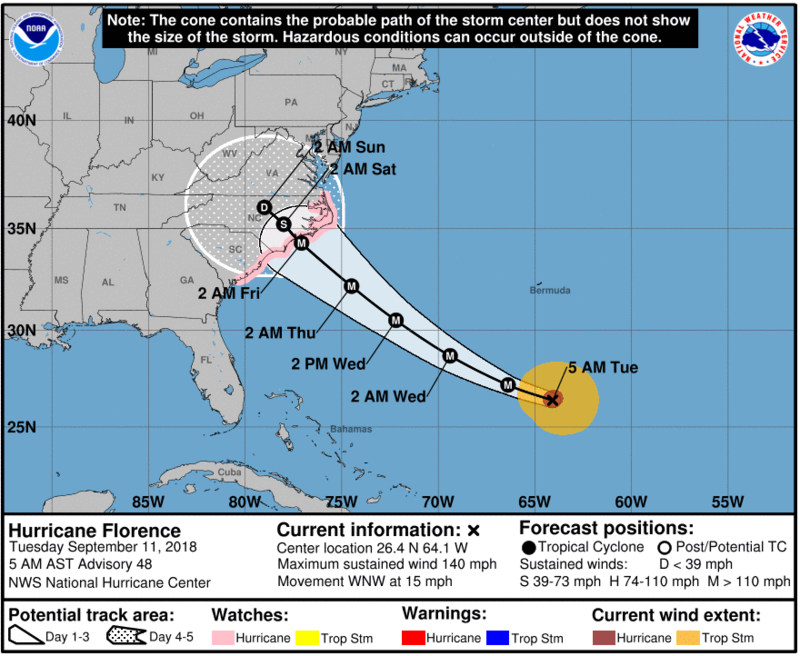 And while its long-term path is still uncertain, the storm is expected to begin affecting parts of the U.S. East Coast over the next few days. 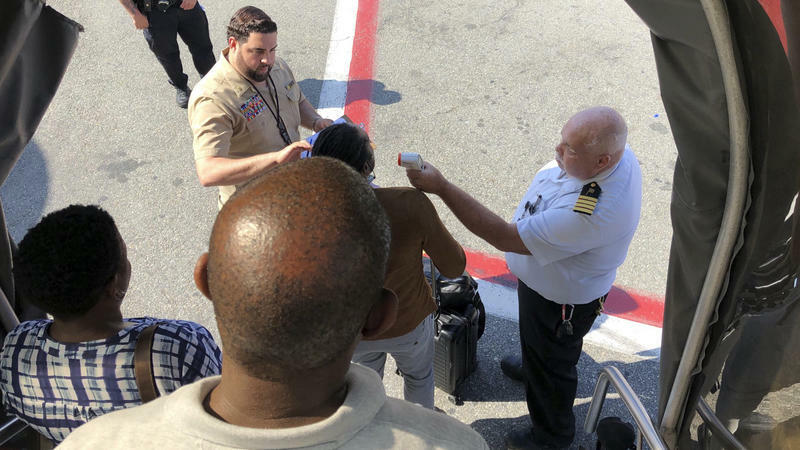 Health and safety officials are investigating an illness that struck people on an Emirates Airline flight from Dubai, United Arab Emirates, to New York's John F. Kennedy International Airport on Wednesday morning. Seven crew members and three passengers were taken to the hospital, Emirates Airline said. It added that Wednesday's return flight from New York to Dubai would leave three hours late. British authorities have charged two Russian men with using a Novichok nerve agent to poison former KGB spy Sergei Skripal and his daughter Yulia. Scotland Yard now wants help to find the two men, who flew from the U.K. to Moscow on the same day the Skripals fell ill. 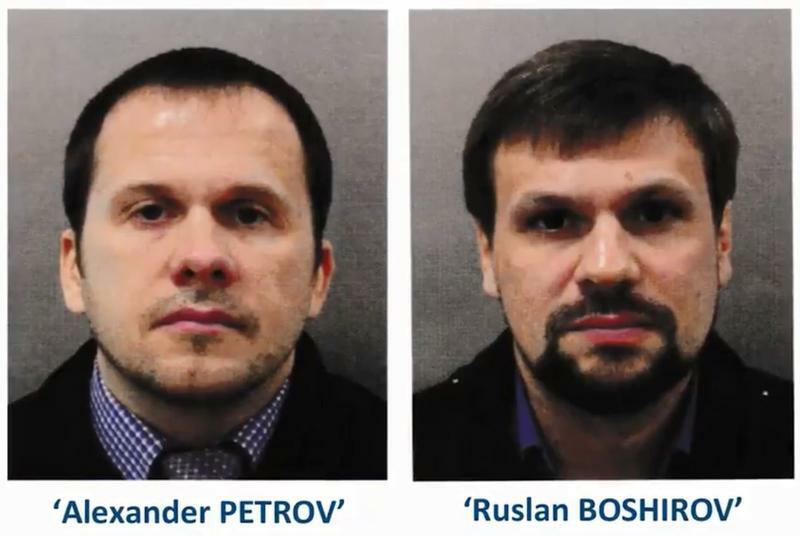 Calling it "the most significant moment so far" in the investigation into the Skripals' near-fatal encounter with the exotic poison, counterterrorism police said the attack was carried out by Alexander Petrov and Ruslan Boshirov — names that investigators say are likely aliases used for the operation. 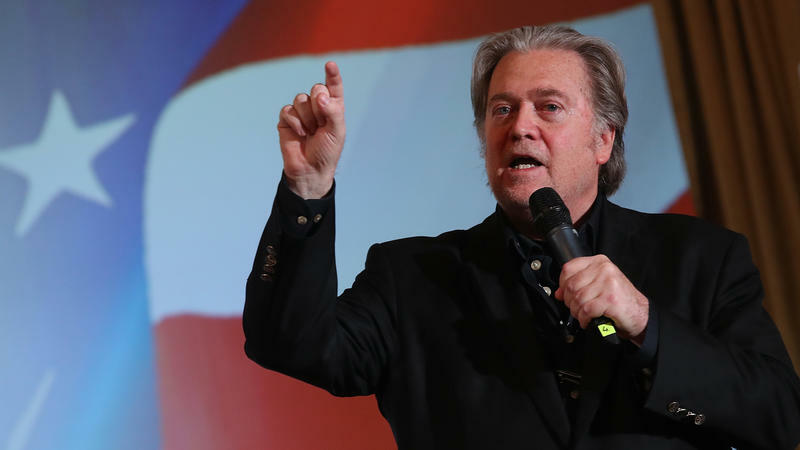 The New Yorker has disinvited Steve Bannon from the magazine's upcoming annual festival, after several high-profile celebrities balked at the idea of appearing alongside the man credited with many of the divisive strategies that propelled Donald Trump's presidential campaign. Explaining the decision, New Yorker editor David Remnick said that "to interview Bannon is not to endorse him." But less than 12 hours after announcing Bannon as a headliner for the Oct. 5-7 festival, Remnick canceled his plan to interview Bannon. 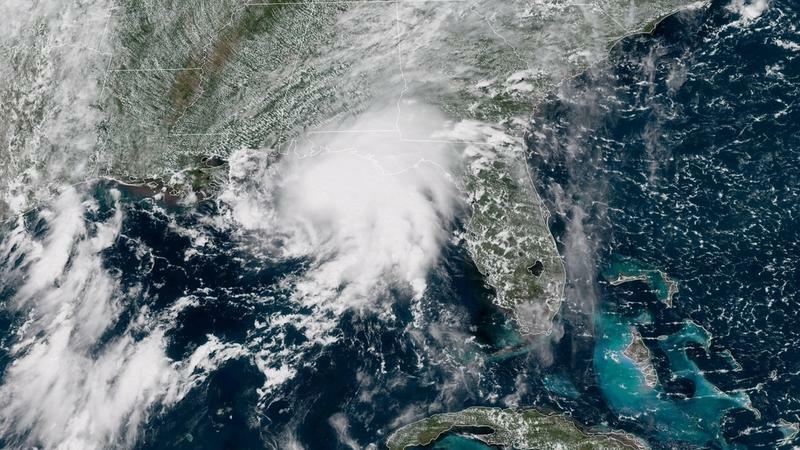 Tropical Storm Gordon has made landfall in Mississippi just west of the Alabama border, according to the National Hurricane Center. At least one death has been attributed to a fallen tree caused by the storm. Forecasters have urged people along the Gulf Coast from Louisiana to Florida to be wary of a dangerous storm surge and flash floods. A U.N. rights committee is calling on China to stop detaining members of the Uighur Muslim minority without cause — and to provide details about how many Uighurs may have been held in detention centers for the past five years. The U.N. Committee on the Elimination of Racial Discrimination said in a report on China's treatment of ethnic and religious minorities that it is alarmed by reports of detentions, mass surveillance, "frequent baseless police stops," and efforts to control Uighurs' movements. Aretha Franklin is being laid to rest in Detroit, in a ceremony attended by legendary musicians and a former president. In the U.K., the Queen of Soul was also honored on Friday at Buckingham Palace, where a military band played "Respect." 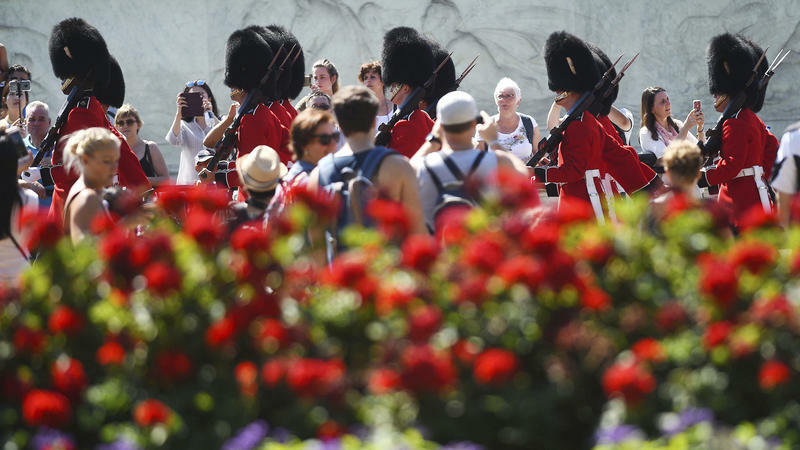 The palace's famous changing of the guard took place just before Franklin's funeral was set to begin in the U.S. — and the Band of the Welsh Guards, which provides music during the ceremony, took the moment to honor her.